After the Launch of Jeep Compass in India, Demand for Hyundai Tucson Decreases , As Tucson doesnot comes in four wheel drive “4WD” variant and value for money pricing of Jeep compass , Now To compete with Jeep Compass Hyundai Launches 4WD Variant of Hyundai Tucson. The 4WD variant comes only in Top-end Automatic Diesel Variant. Hyundai launches the 4WD Variant of Tucson for Rs. 25.19 Lakhs in Indian Market. Hyundai Tucson 4WD Variants will come with Automatic Transmission, Currently No manual Transmission is on offer for 4WD Variant. 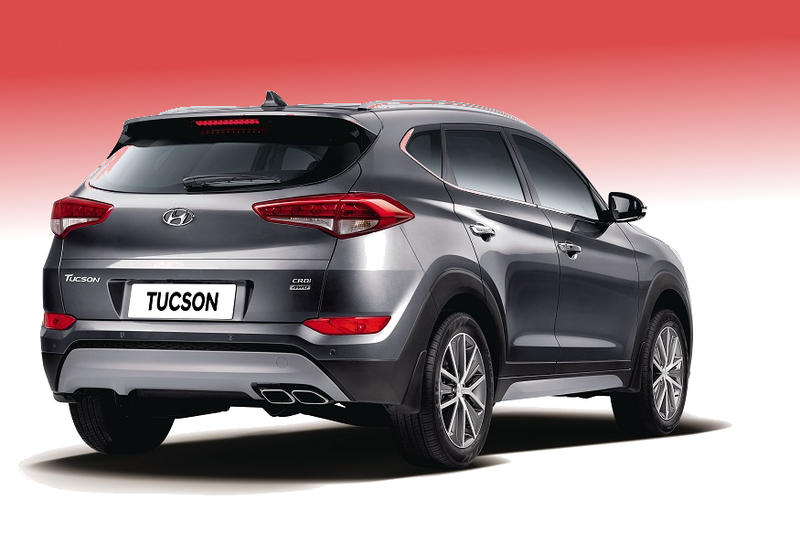 This Variant of Hyundai Tucsoncomes with On Demand 4WD Functioning, Hyundai also claims that Rear-Wheel Traction Control of the car will be automatically controlled by accessing the roads conditions and will maintain Utmost Traction. The 4WD Variants comes with different modes for different roads conditions like Rough, Slippery or Lose Roads.Coming to the safety, Hyundai Tucson 4WD Variant will come with 6 Airbags, ABS with EBD,ESP,Brake Assist, Hill Hold Control,Traction Control etc. Coming to the Engine, Tucson gets Turbocharged 1995 cc engine which produces 182 bhp of power @ 4000 RPM with 400 Nm of Torque @ 1750 RPM. Tucson get discs break at front as well as rear. The Car comes with 6 speed automatic transmission only. Talking about infotainment, Tucson gets a 7 inch touchscreen infotainment system which sports both Android Auto and Apple Car Play. Car Also comes equipped with Rear Parking Camera and Sensors as well. This car also comes with 10 way Power Adjustment seats with leather upholstery. 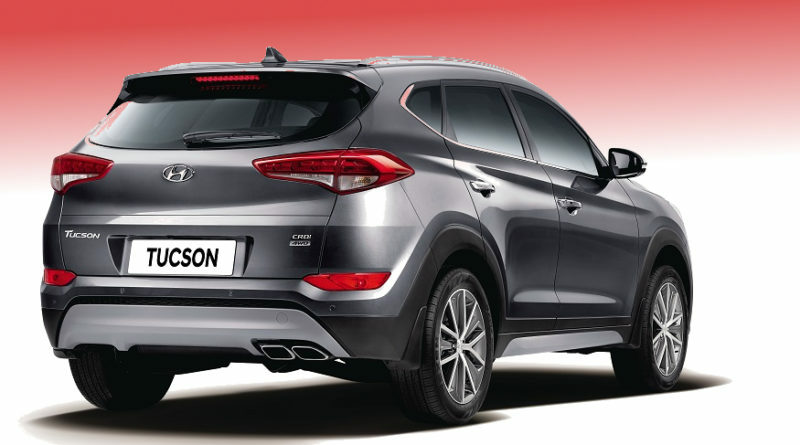 Hyundai Tucson will compete with Jeep Compass in India, Jeep compass is also a 5 seater, 4X4 offroad capable SUV which comes with Value for Money Pricing. Also Jeep Compass offers 2 Variants of 4X4 wheel Drive with Manual Transmission. The top variant of Jeep Compass COSTS Rs. 21.37 Lakh in India. Whereas Hyundai Tucson gets Automatic Transmission 4WD Variant which costs Rs. 25.19 Lakh.